Supernormal is Flinders Lane’s premier dining destination – a bustling Pan-Asian establishment created by leading chef, Andrew McConnell. HHME started working with Supernormal in March, 2015 to help celebrate its first birthday. HotHouse now handles Supernormal’s media relations and strategic partnerships on an ongoing basis. 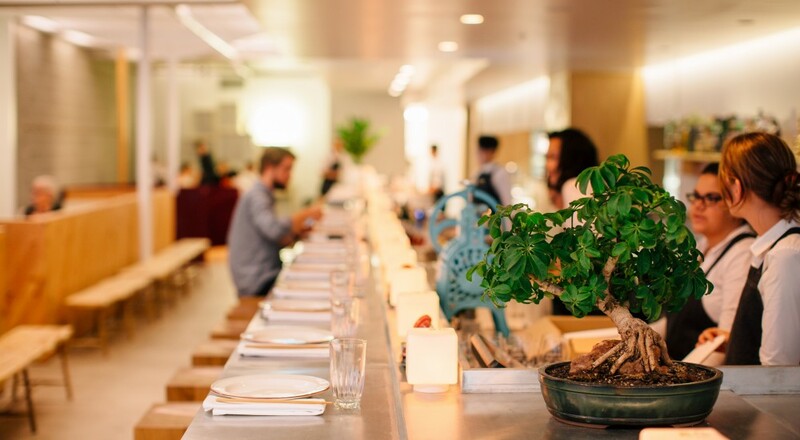 Reservations at Supernormal can be made here.